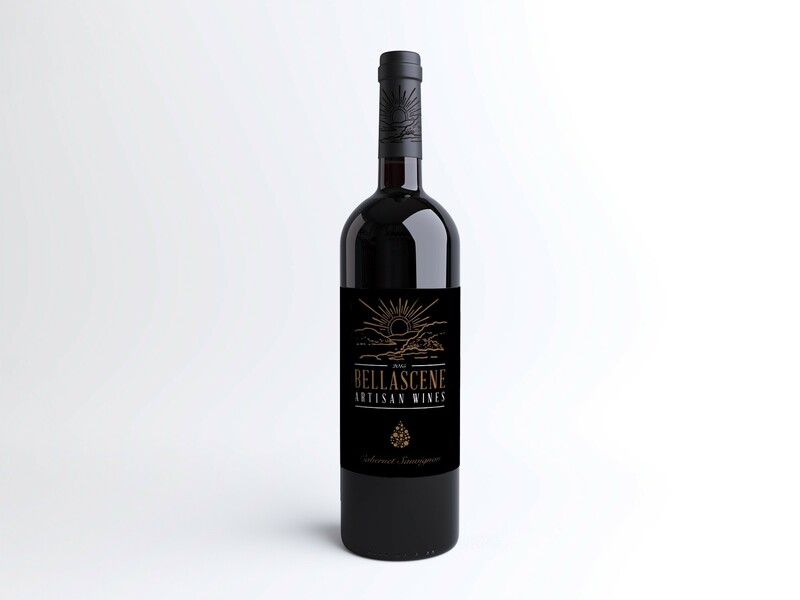 An optimum balance was created between wood, fruit, spice, body, acidity and fermented with wild yeast cultures. The pallet is rich with complementing flavours, round with a long lingering taste. 100% Single vineyard Cabernet Sauvignon Cases Produced 100 x 6 R/S (%) 2.6 Alc. (%) 14.34 TA (g/l) 5.9 PH 3.48 Oak usage Old French oak 8 months barrel maturation, 1 year bottle maturation. Appearance: Deep red with ruby highlights. Nose: The bouquet has hints of mint, berries and warm spice.